Bad hair days happen to the best of us. They are not fun and quite honestly, they can ruin my entire mood. Sometimes, we have no time to completely re-wash and redo our hair but we still want it to look at least halfway decent. 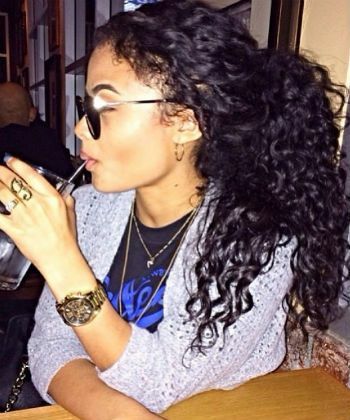 Here are my tips and ideas to style your hair and to help bad hair days as much as possible. This may not be practical depending on your work dress code, or in the middle of summer. But in cooler months when I really don't want to bother, a cute hat not only will hide the frizz monster underneath, but also can double on its own as a cute hair accessory. You can even put some oil or conditioner on your hair under the hat so you are treating your hair as you hide it and no one will ever know. 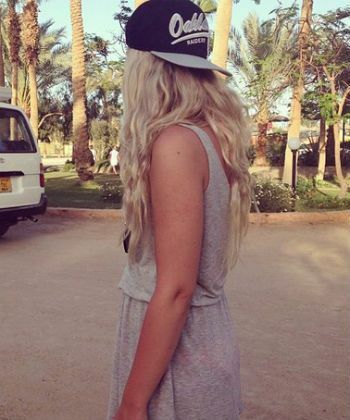 I have a whole video on how I wear my hair with hats here. I would be so lost without this genius styling tool. So many times I have slept on my hair and woke up with wonky waves, or it would be after a workout and I'd have a not cute ponytail dent. 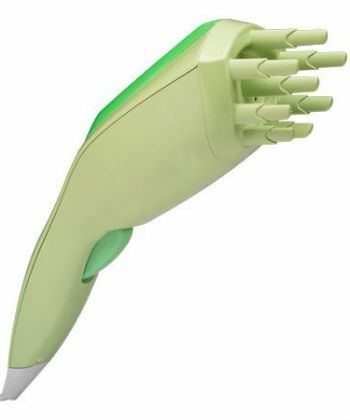 It used to be I would just be out of luck but now I use this portable steamer with a nice moisture spray, such as DevaCurl Set It Free, and it helps to reshape any awkward looking curls. I hope it comes in a travel size version one day. Don't reserve this look for exercise, they can actually look quite glamorous. There are so many variations on basic ponytails to play with too: high ponytails, low ponytails at nape of neck, with a side part, with a middle part, all the hair pushed back. Personally with ponytails I like to leave a few face framing tendrils loose around my hairline. Just be careful not to tie ponytails too tight because not only could they lead to headaches, but overtime they can cause breakage and damage along the hairline, thus leading to more not so great hair days in the future. For my day 2 and day 3 hair, they would always be bad hair days without these kind of products. I like to divide my hair in several sections, spray each one down with a refresher spray and then use a drop or two of serum per section to help with any frizz and re-scrunch the hair. My favorite second and third day hair serum product is the CURLS Cashmere Jelly and I rotate refresher sprays including Jessicurl Awe Inspiraling Spray, Devacurl Mister Right or the Wen Replenishing Treatment Mists. This is my favorite way to wear my hair for it to look decent when not all down. I take the hair in the front of my head and clip it all back while leaving the back down. This style has a cute fairytale princess like look to it too. If needed, I will apply a serum to help frizzy ends. This is so super easy to do. You can see my demo video of this here. I am still not the best at braiding but if you can master the technique, there are so many braid variations that can hide bad hair days. 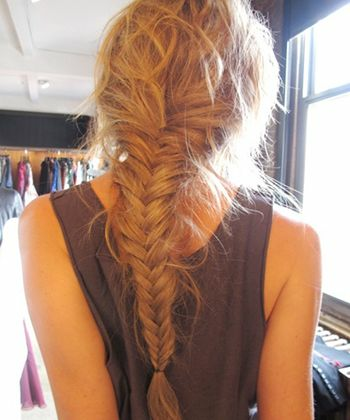 Basic 3 strands, french braids, fishtails, I've even seen some 5 strand braids done recently! A bonus would be to use your favorite oils or treatments so you are treating your hair too! For when nothing else will fix the bad hair day and you can't wear a hat. When you really don't want any hair exposed at all. I take all my hair and gather it on top of my head in a messy bun and go out about my day. 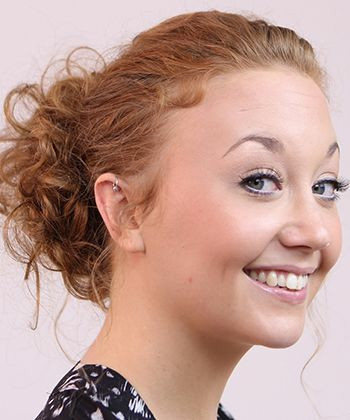 You can also do a low bun and smooth the top too for it to look not as messy. Or even do a topknot. Now is the perfect time to take out a nice headband or some pretty clips. Depending on just how bad my hair is looking I can use a headband and leave the rest of my hair down (again, adding serum if necessary) or I will use the headband over a ponytail with all my hair pushed back if it is the little hairs around my hairline being particularly rebellious. Because I mentioned quite a few ways to push the hair back, I wanted to tell you about my 2 favorite products for keeping edges under control. 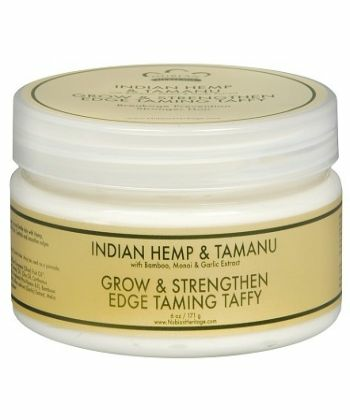 The Nubian Heritage Edge Taming Taffy and Design Essentials Natural Honey & Shea Edge Tamer both do the job wonderfully. I hope you found these bad hair day tips helpful! If you have ideas of your own, please let me in the comments below! 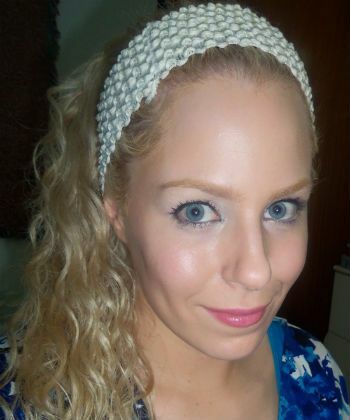 Follow CurlyWavyDiane's personal blog here, and subscribe to her YouTube channel here for hair and makeup reviews.